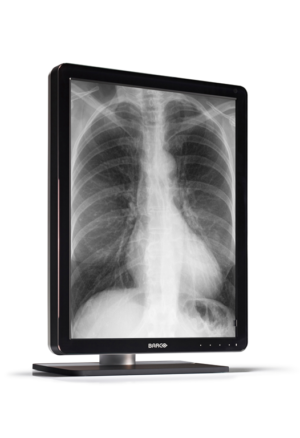 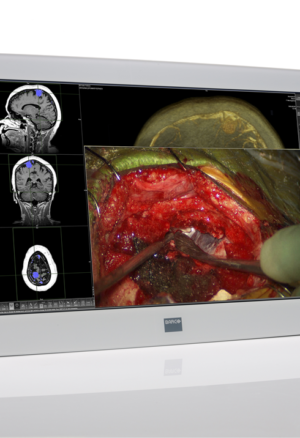 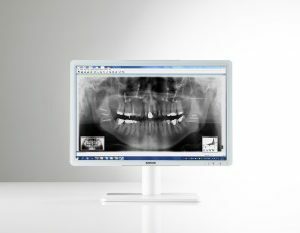 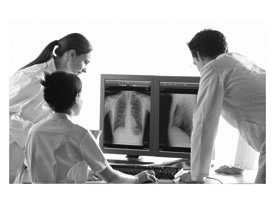 Over twenty years of experience and innovation in diagnostic imaging have culminated in the world’s most desired portfolio of radiology display systems. 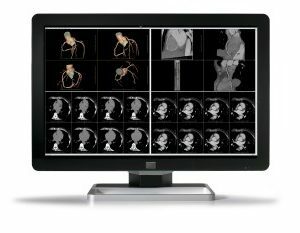 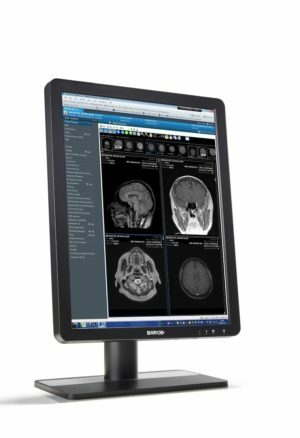 Barco’s offering of diagnostic displays includes dedicated solutions for greyscale and colour, and for moving and static 2D, 3D and 4D imaging. 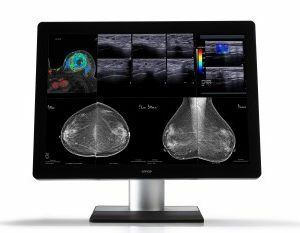 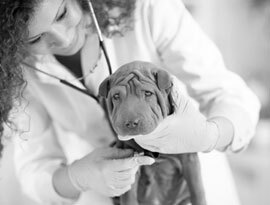 Barco’s extensive range of products include those dedicated to Diagnostics, Mammography, Surgery, Clinical Review and Dentistry.